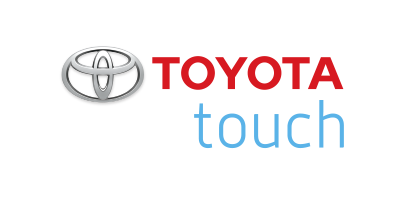 Toyota Touch cleaning and detailing services will enhance your vehicle’s appearance inside and out, as well as protect it from harsh environmental conditions. 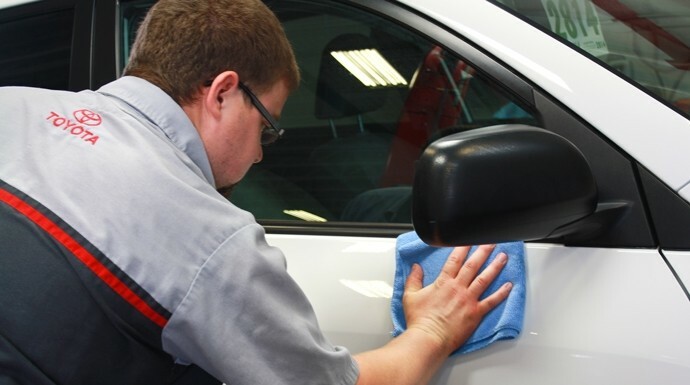 We offer three levels of professional detailing services designed specifically for your Toyota or Scion vehicle. Trust our detailing specialists to help protect your investment. Three-step paint restoration process to eliminate minor paint imperfections and restore factory paint finish lustre.